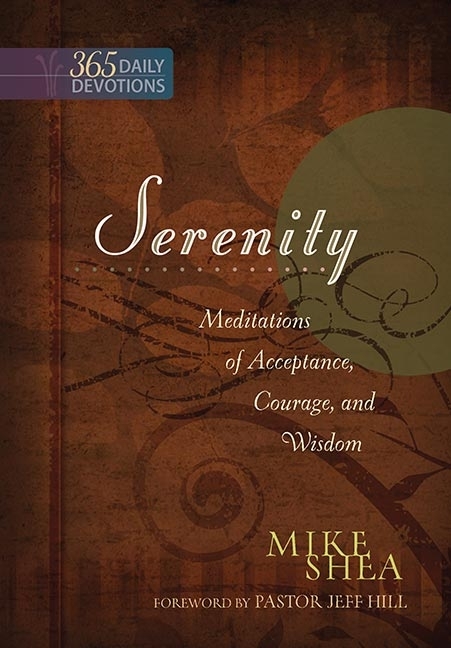 In recovery himself, and part of a faith-based recovery ministry—Serenity Village—for 10 years, Mike Shea has written in these pages essential, yet practical, tools for those who are sick of being sick, and tired of living beneath what God has for them. His love for his wife, Peggy, and their eight adult children, and eleven grandchildren come second only to his love for God. His heart’s desire is this devotional journal will be your doorway to knowing you can never do anything to get God to love you more, or less. His love is unconditional. Mike lives in Glenwood, Minnesota and commutes each week to Minneapolis to be part of Serenity Village Recovery and Serenity Village Community Church.